Earlier this year, a construction worker died in Queens after a wall at a worksite collapsed. Now, two managers of the project have been charged with homicide. The two individuals are accused of alleged criminal negligence based on their refusal to close the worksite, even after being warned of dangerous conditions by an engineer assigned to inspect it. Allegedly, minutes after the engineer told the project managers of the dangers, part of the wall crumbled and plummeted into a 20-foot-deep pit, killing the 22-year-old worker. According to sources, the engineer expressed concerns about the safety of the excavation operations to a manager who was serving as a site superintendent. When the manager failed to respond, he spoke with the foreman, who likewise ignored the warning. The engineer was trying to convince the project manager to stop work when the wall crumbled. The indictment includes charges for criminally negligent homicide, manslaughter and reckless endangerment. Over the past couple of years, there has been a marked increase in the number of construction site accidents occurring throughout New York City. Eight people had died in these accidents as of July 1, the same number that had passed away in all of 2014. Experts suggest that this increase in fatalities is occurring because of the brisk pace of construction projects as the city continues to recover from the economic downturn of 2008-2009. There may also be a lack of experienced workers on these sites, resulting in more mistakes and missed safety precautions. 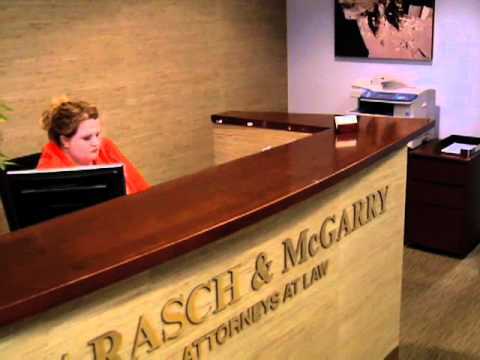 If you’ve been injured while on the job in New York, speak with a dedicated construction accident attorney at Barasch & McGarry right away.